A match made for IoT. 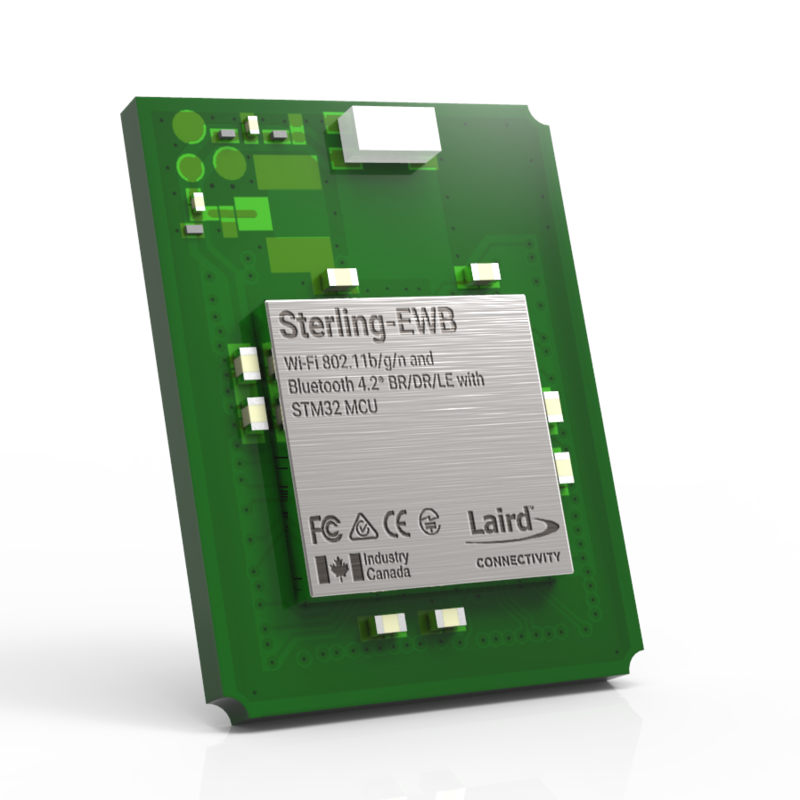 The Sterling-EWB is a simple, secure, reliable way to gather meaningful IoT intelligence. 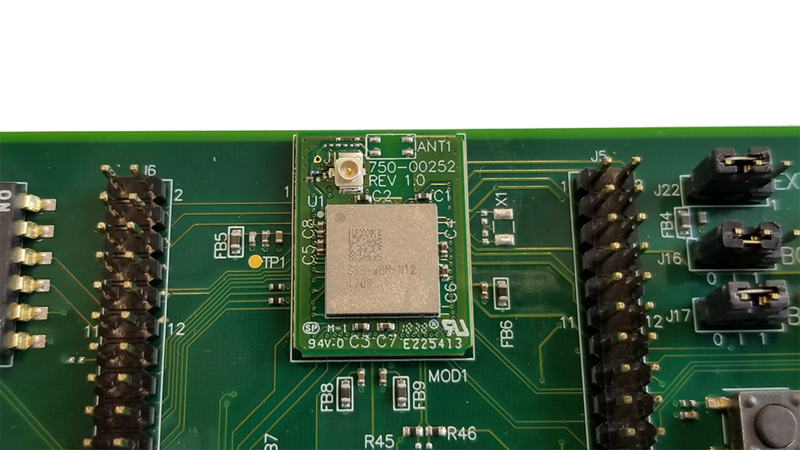 It’s easier than ever to gather sensor data and wirelessly send it to cloud services like Amazon AWS. 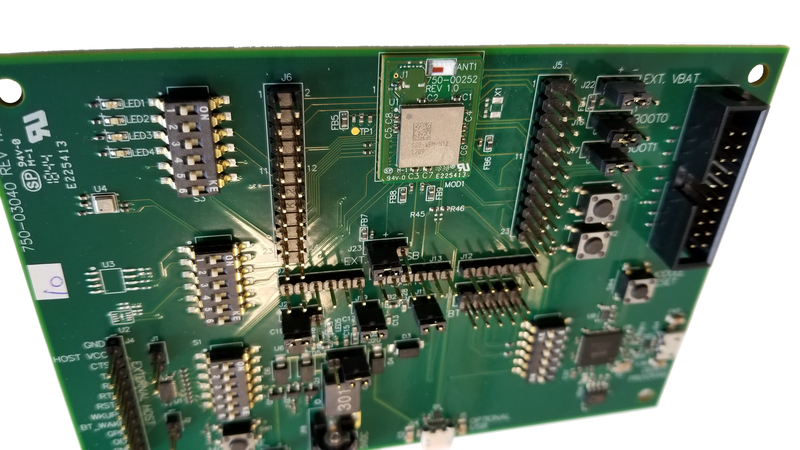 Available as an ultra-compact SiP and as a PCB module (chip antenna or U.FL connector), it's a comprehensive IoT platform in a cost-effective package. Interested in the Sterling-EWB module? Sign up to receive information, updates, and more!